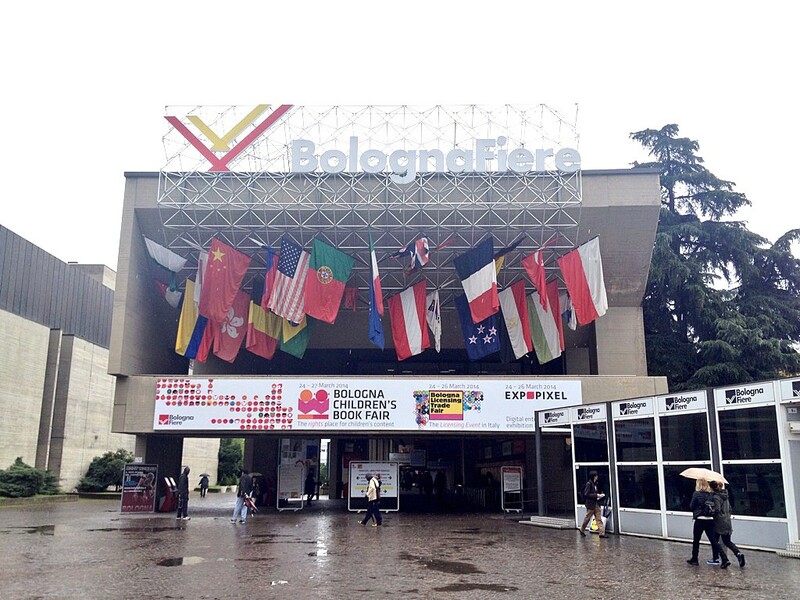 Neal Layton news » Blog Archive » Bologna 2016! Each spring, the children’s publishing world converges on the historic Italian city of Bologna for a huge trade fair. It’s been running for over 50 years now and is unique because it is the only book fair exclusively for children’s books. I’ll be visiting the show again this year soaking up the atmosphere and meeting my agents and publishers from the UK and their partners abroad. It’s amazing to see the different approaches to children’s narrative, and I generally find the experience exhilarating, overwhelming and humbling in equal measure. You can’t help but be lifted by the energy of all the activity. With over 1200 publishers and 100,000’s of books on show, I feel extremely privileged to have my work represented on the world stage. This year three of my new books will be on show. Walker Books will be presenting  ‘The Tree’ and Hodder Children’s Books will present ‘The Invincible Tony Spears’ and ‘Danny McGee Drinks the Sea’ which is written by Andy Stanton. I’ll try and post a few photos during my visit and look forward to meeting some of the other authors, illustrators and publishers! 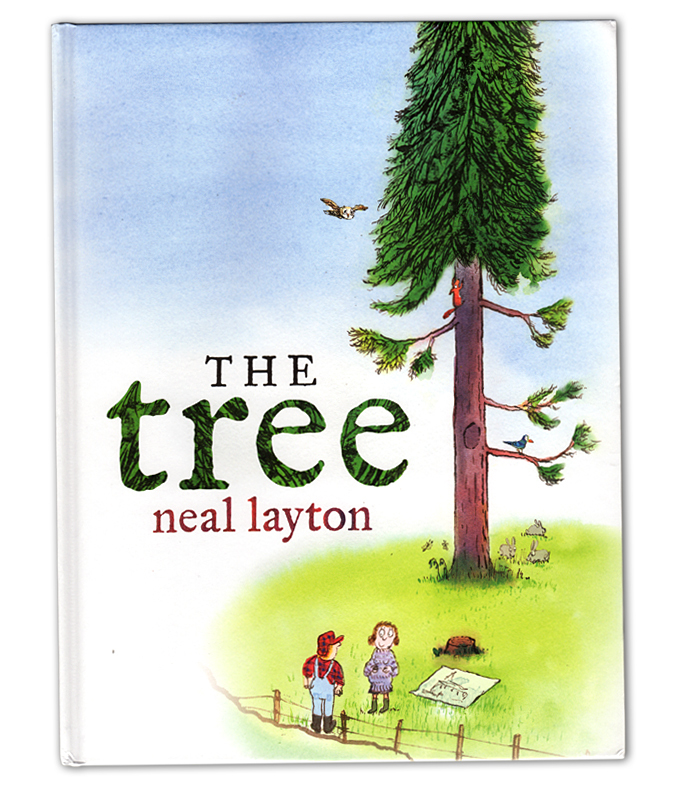 ‘The Tree’ by Neal Layton, Walker Books, May 2016. 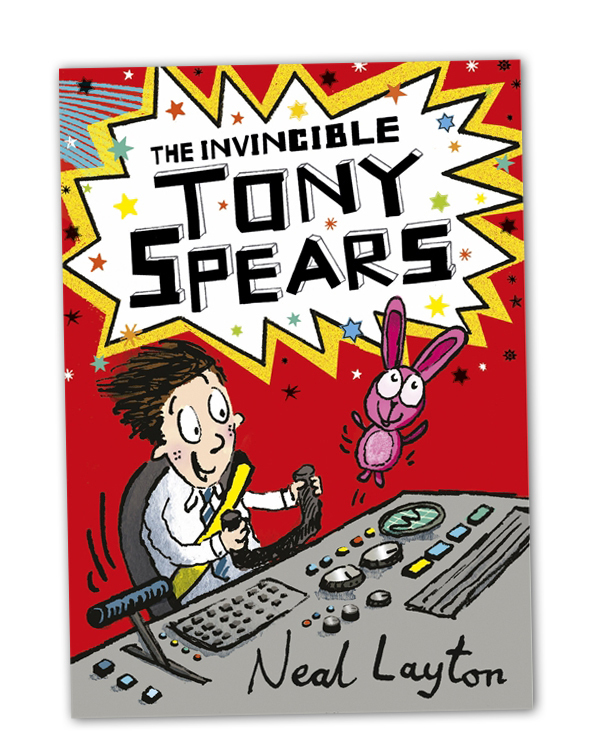 ‘The Invincible Tony Spears’ by Neal Layton, Hodder Childrens Books, July 2016. 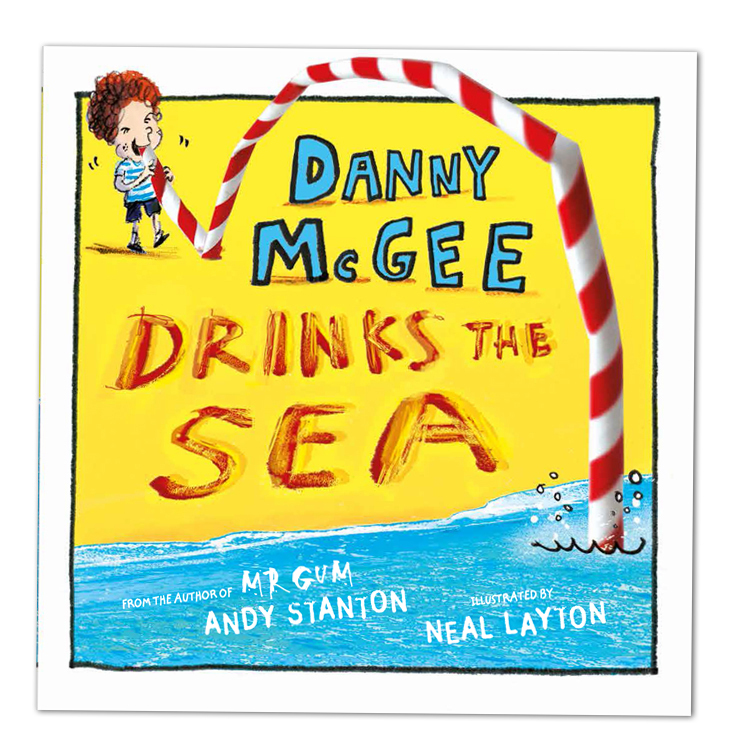 ‘Danny McGee Drinks the Sea’ by Andy Stanton Illustrated by Neal Layton, Hodder Books, publishing date tbc.